Music is so very important to a game. A good soundtrack can really draw players in to the world, and get them to care about it, the characters and the narrative. Music works in the background to give the action emotional gravitas, and conversely a poor soundtrack can break the immersion and make an otherwise enjoyable game one that's that much harder to care about. A good soundtrack doesn't need a full orchestra, but it does need the artists working on it to deeply understand the game and its themes, and then use that understanding to construct something that subtly emphasises everything we're meant to love about the game. 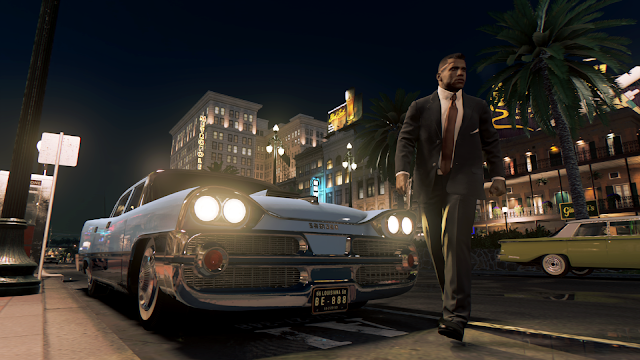 The soundtrack of Mafia III includes 100 songs, pulled straight from the era that the game is set; the 60's. The 60's were, of course, a period of major innovation in music, and so many modern styles emerged from the decade, as dozens of the most influential artists of all emerged at the same time. We're talking about the brilliance of Jefferson Airplane, Elvis, Creedence Clearwater Revival, Dusty Springfield, Little Richard, and the Rolling Stones. Mafia III has music from all these artists and dozens more, making it one of the best examples of licensed music that we've ever seen in a game. Nights of Azure is a game that is strongly in the tradition of the opera, from the underlying romantic tragedy, through to the theatrical style of many of its sets and key moments. Unsurprisingly for a game coming from Gust, this musical-themed game also has a most spectacular music soundtrack that comfortably moves between a rousing, pulsating music for the most powerful combat moments, through to a fragile, tender theme to represent the romance between the major protagonists.Gust has always had a great ear for soundtracks, and in Nights of Azure, the developer found a game that suited its natural inclinations. Over the years, Square Enix's Final Fantasy series has acquired a nearly endless number of soundtracks and individual pieces of music that have every right to be considered as classics. 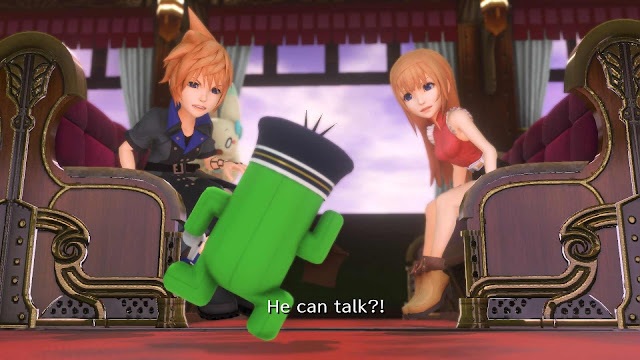 World of Final Fantasy throws all of that together into a game that, from start to finish, drips with nostalgia, and works so hard to remind players of where the series has come from. When playing this game, it very easy to then want to play every single Final Fantasy game that came before it too, because the use of music will remind you why you grew up loving Final Fantasy. 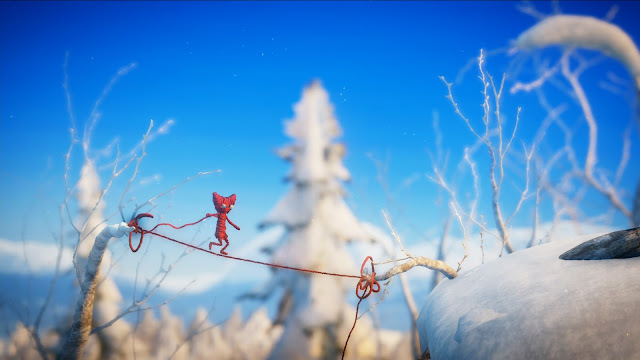 Unravel is a game that will make you cry. This utterly sentimental and beautiful game about an older person reminiscing over their life pulls you through times both happy and sad, and underpinning that entire experience, as told through the most simple of objects - a ball of yarn - is a truly beautiful, emotive soundtrack. If any game is going to highlight for you the value of having a quality soundtrack to give a game its emotional weight, it is Unravel. 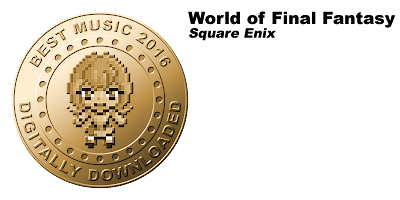 We weren't going to include this game in our lists this year, because it gets a global release next year and will also qualify for those awards as a result, but there was really no other option but to give this the music award. With no less than 220 tracks of music, this game is, quite literally, the ultimate Hatsune Miku experience, and just about everyone who's ever enjoyed vocaloid music on any level will find an awful lot of their favourite tracks in this game. It's also the perfect introduction to vocaloids for newcomers, too, thanks to its sheer range of music and the number of different vocaloid music producers that it represents. Look forward to the game releasing world wide (and picking up a bunch of other awards) in 2017. 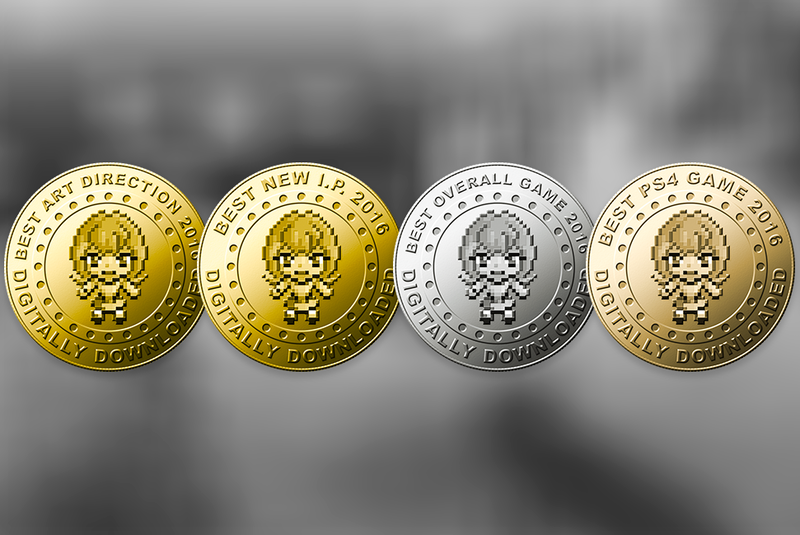 You can read our import review of the game here.